We fight for your rights to Hunt, Fish and Shoot! It seems our rights are being attacked from all sides. Liberal wildlife biologist and animal rights activists have been successful in taking away access to hunting and fishing, they’ve methodically taken away hunting season lengths and restricted game limits. Social media such as Facebook, Twitter, and others put limits on what we can say and blatantly discriminate against our 1st & 2nd Amendment rights with seemingly no repercussions at all. We are founding our Group here on Auction Armory because it’s free to join, it’s free to post here in the group and on the main site, it’s FREEDOM friendly, and it gets tremendous amounts of traffic. Here is a place our voice will be heard. Let’s roar! This group is a secure place to report your issues and creates a tracking system for us to monitor where issues are rising up in the nation and where we need to focus our efforts! We ask that each of you join and spread this message across the nation to all like-minded sportsmen. We outnumber the animal rights activist by 7 to 1 and we let them win because we don’t join forces to fight them head to head!!! The time for the overreach of regulations from leftist activists and the so-called animal rights groups needs to cease! Now before we have no rights left. As individuals we are often left on our own. Which begs the question: Who would you call right now if you have an issue you are concerned about? Who would you call to change current law or proposed restrictive regulation? How far would you get acting alone as an individual? We ask that question from every person we talk to and the #1 answer we get: blank stares and the sound of crickets. We want to hear from you. We want group members who are active, concerned citizens who love America and want to protect our God-given rights. Please post and respond to relevant topics regarding our rights. Many of the large organizations do not want to support us, at least they don’t want to be the first to do so for fear of the political risk. We will build this from the ground up. They will have to listen. The next question we always ask is this: Would you pay $10 per year to protect your rights to Hunt, Fish and Shoot! I’ve never heard no. If you say yes, Go to SportsmansRights.org Click on JOIN NOW. 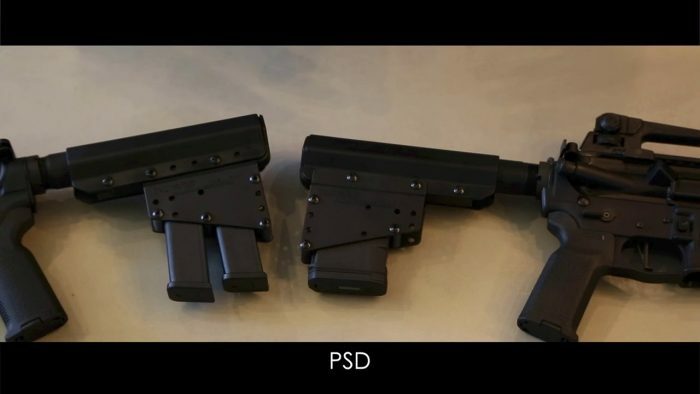 ATF Approved Pistol Storage DevicePistol Mounted Solutions has officially begun shipping its flagship product, the all-new Pistol Storage Device. This is a hot accessory for the growing AR pistol market. 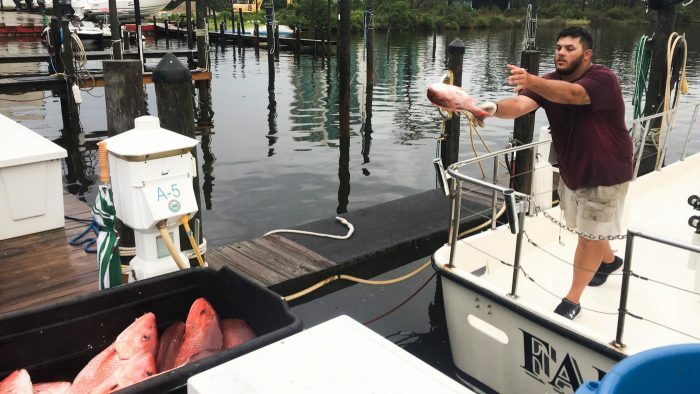 Who Gets To Fish For Red Snapper In The Gulf? 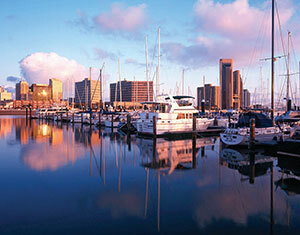 It's All PoliticsThe fish were nearly wiped out from the Gulf 20 or 30 years ago, so the catch is closely regulated. A Trump administration deal to extend the recreational season has prompted cheers – and concerns. 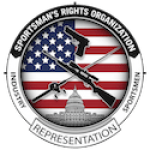 Big gun industry manufacturers quietly supporting SportsmansRights.org. Good things to come for sportsmen!! !